Microsoft on Wednesday said it is backing away from some strict digital-rights-management policies that were poorly received in the videogame community, Ian Sherr writes. Xbox One is designed to be the best system for gamers, and its new controller is specifically created for gaming. 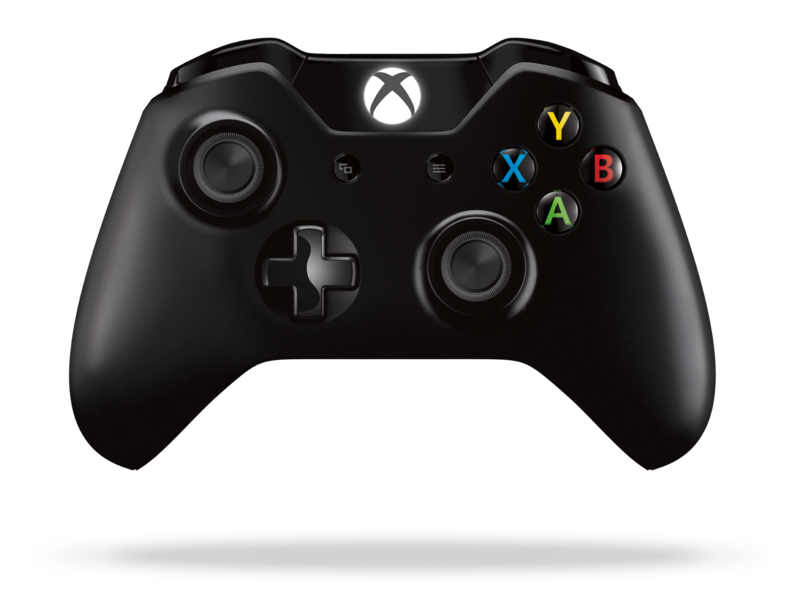 The Xbox One controller is instantly familiar to anyone who has used the tried-and-true Xbox 360 controller, and introduces more than 40 technology innovations that make it more immersive, precise and comfortable. 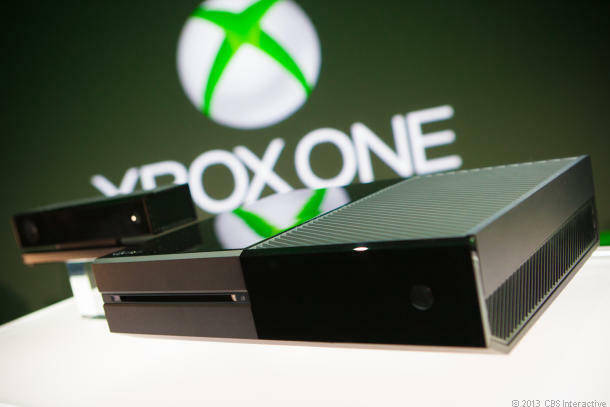 Xbox One Design Video : Must See for gamers!! On 21st of May Microsoft unveiled new gaming console Xbox One capable of high end gaming and multi-tasking. 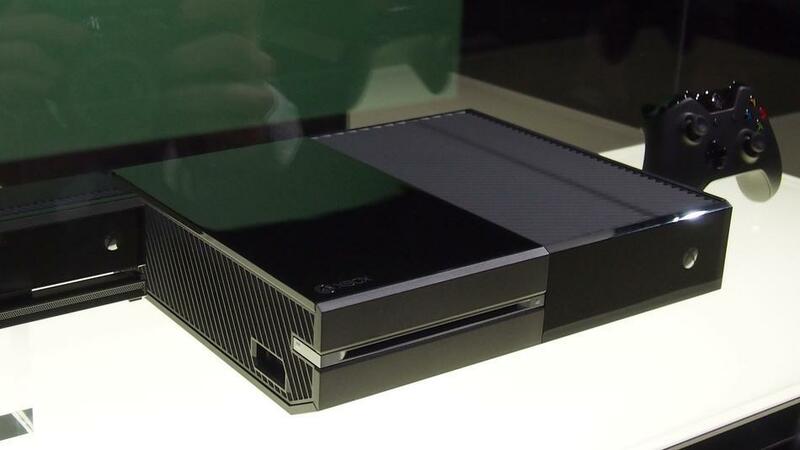 Today Microsoft revealed the new gen. of xbox the “Xbox One”. 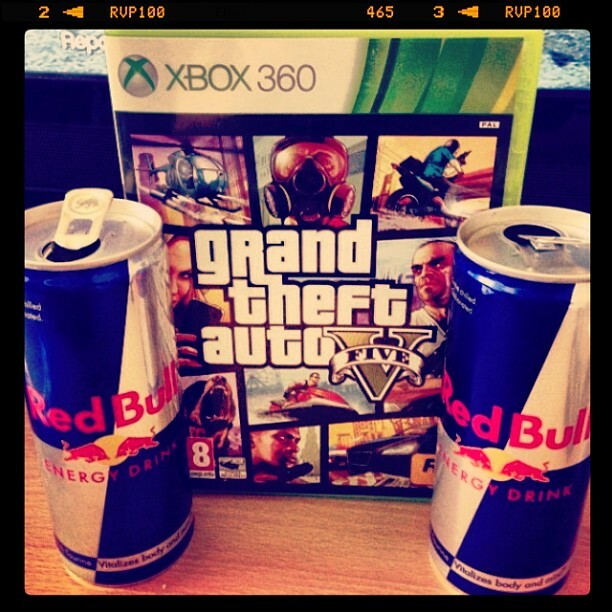 Now as far as I think we should not call it gaming console because it is a “All in One Device”. On Xbox One,apart from gaming you can watch tv,listen to the music,skype,internet etc.Xbox One is the device which will connect user to the e-world through Kinect. Kinect enabled us to interact with Xbox.Now it has reached to a new level with more great gesture support. One of the most striking feature of Xbox One is Voice Control.When Yusuf Mehdi said “Xbox On”,Xbox turned on and recogized Yusuf’s voice and automatically logged in,that’s incredible. With one new step in the world of gestures , now kinect recoginses Universal gesture like grabbing.You can grab the screen and stretch it to get into the full screen mode.It’s just awesome.